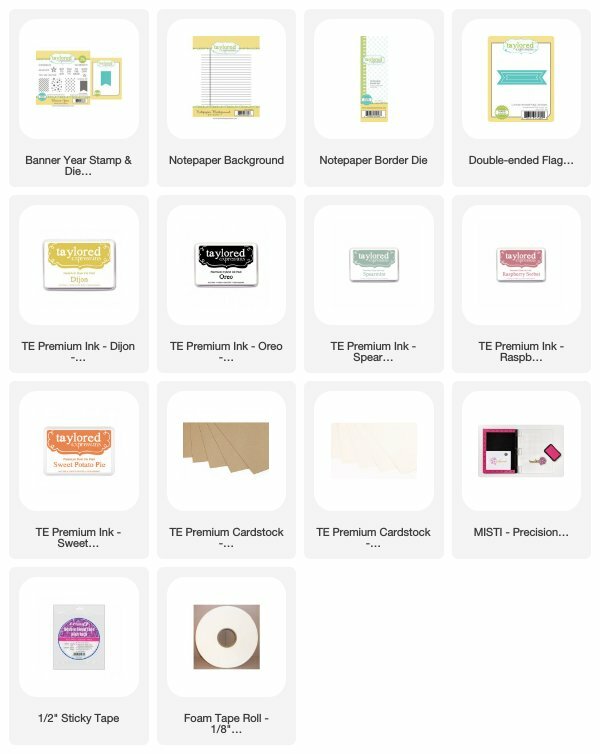 I enrolled into Altenew’s Progressive cardmaking class by Justine Hovey. I am a bit behind with my projects as I could not access the course for the first two days. So here is day #1 projects of the class. 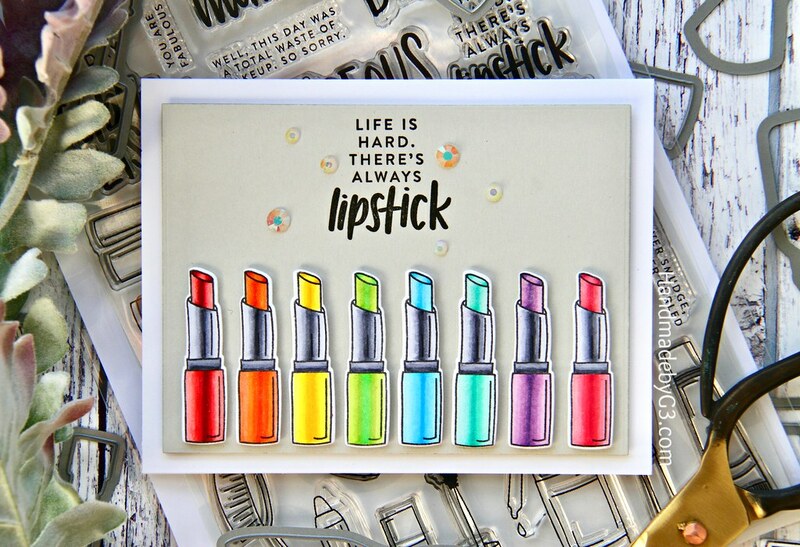 They are all different with various level of stamping. I found it difficult to do the basic stamping and leave it at that. My hands itched to do more and more. I had to restrain on the first card especially. Here are the individual cards and closeups. 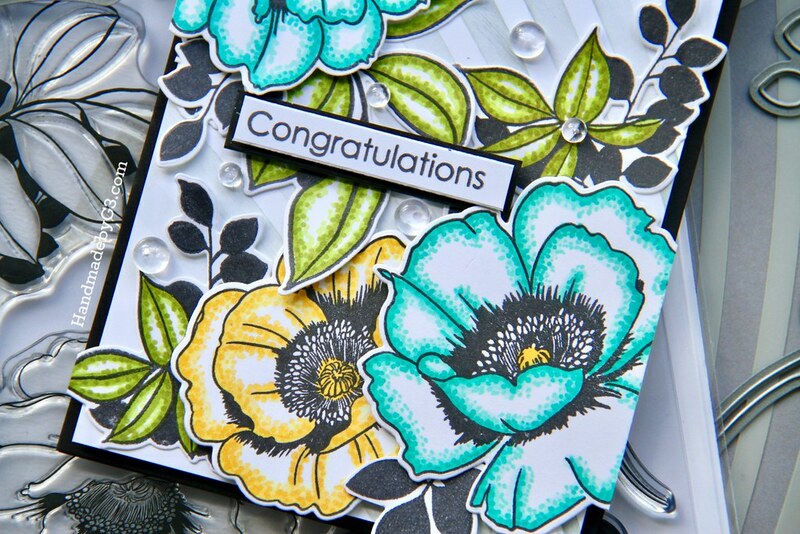 I used an older Altenew stamp called Whimsical Flowers stamp set and Hang in There dies to make this card. No fancy technique used here. 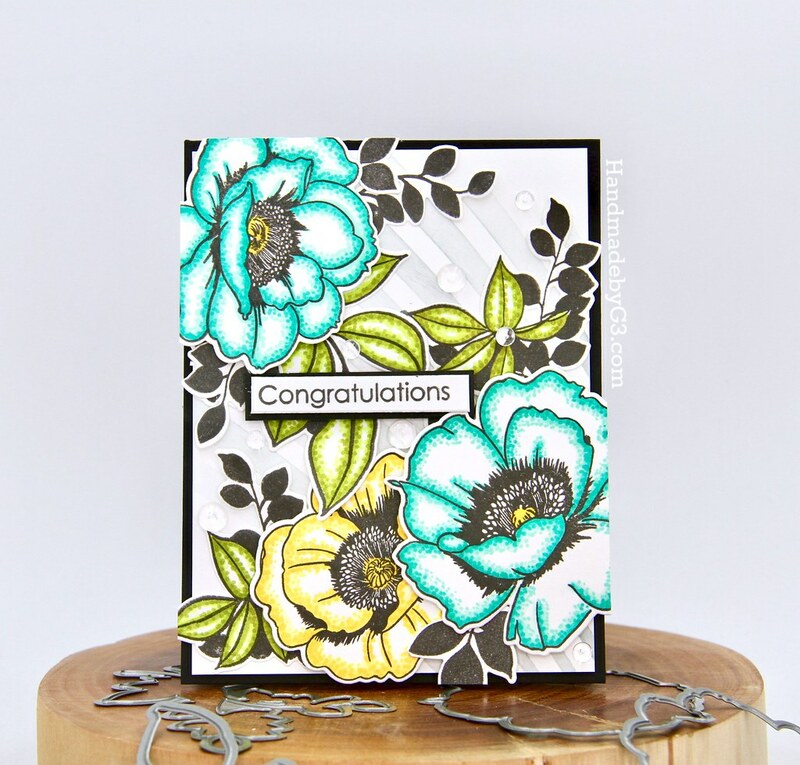 Simple stamping on the background both outline and solid colours on top. Just to add a bit of interest, I intentionally offset the solid coloured stamping. That is it. 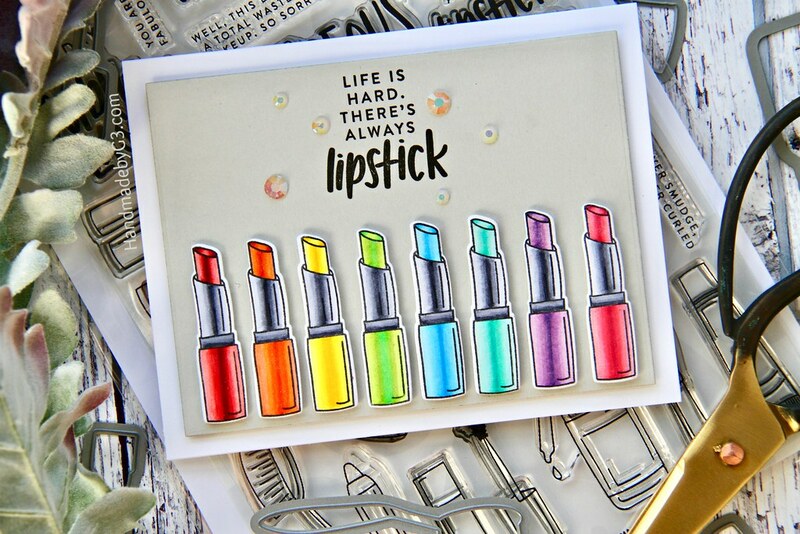 The colours and contrast card base and sentiment makes the card I think. 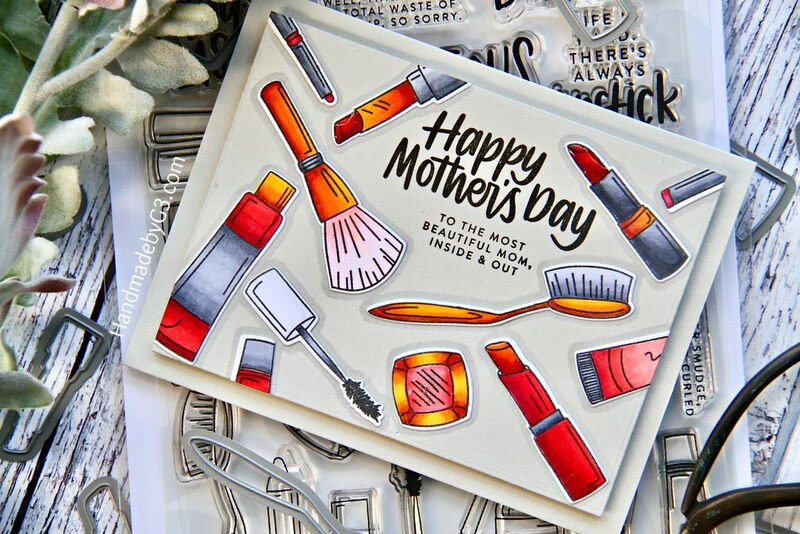 On this card, I did layered stamping using stamps from the new A Study in Watercolour stamp set. I first stamped in Silver Lake ink. Then slightly off set the same stamps and stamped again using Pink Diamond ink. I love the softness of these two colours. The sentiment from the same stamp set is stamped in black. I love the delicate fonts of the sentiment. A few enamel dots to finish off the card. 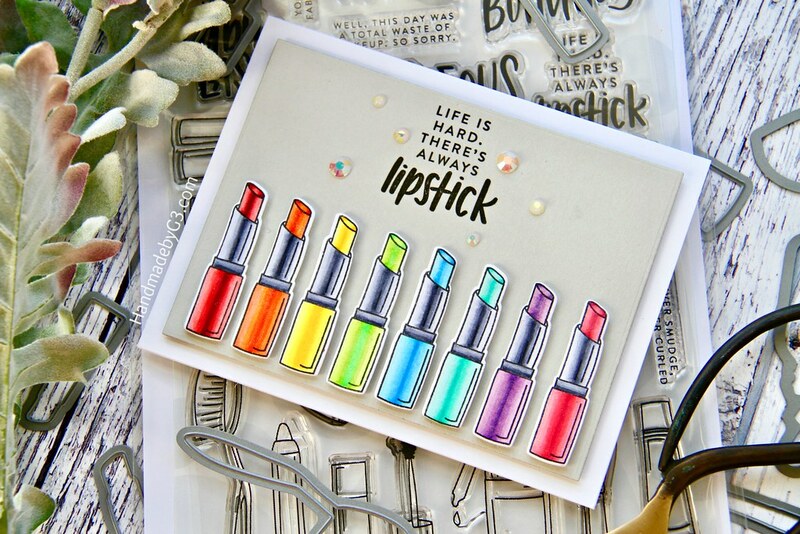 On this card, I used the Wallpaper Art stamp set. I used masking technique to stamp a cluster of flowers and leaves on watercolour paper. Keeping the masks in place, I sponged the background using distress inks in Mustard Seed, Ripe Persimmon and Picked Raspberry colours. Then I coloured th flowers using watercolours. I used Zig clean colour brush pens. The sentiment is from an older stamp set. A few clear droplets to finish the card. We all have dies in our collection particularly cutting plates. They can be expensive. I generally like to get as many use out of it as I can. Versatility is always I look for in cutting plates. Today I am showing you three different ways to use one cutting plate. 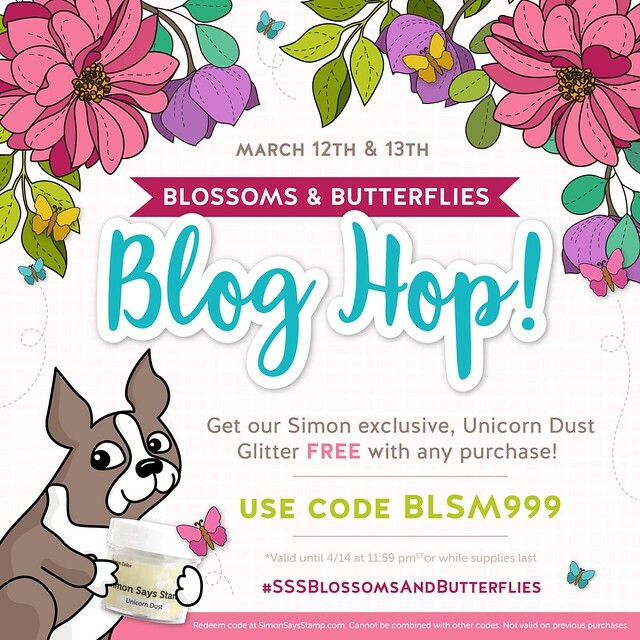 Hello and welcome to my blog post. 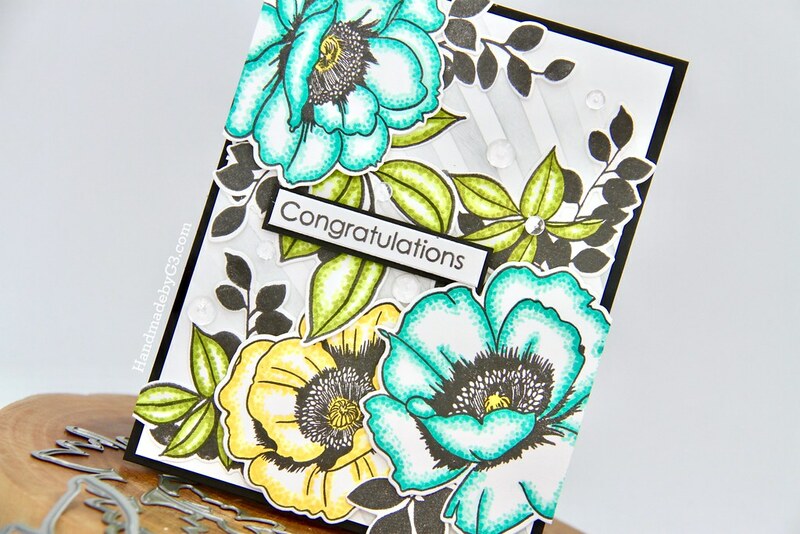 So for today’s post, I am using Taylored Expressions Bold Lace cutting plate three ways to make three cards. Here they are all three together. For the first card, I used the cutting plate as see through the card front. So I made the window on the Sea Salt card front and added Sugar Cube white Bold Lace cutting plate die cut and framed with the largest frame die from Frame in Frame die set. 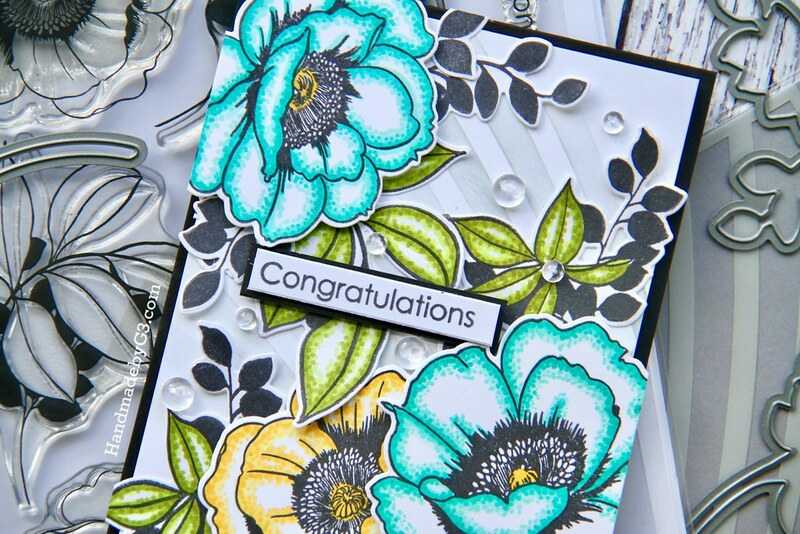 I used the Spring Tulip Bouquet stamp set and coordinating die as my focal image and sentiment. I coloured the Tulips using copic marker in pink colour and coordinated the colour with the frame colour which is Pink Champagne cardstock. A few sequins from Snow Flurries with white Nuvo drops in the centre to finish off the card. 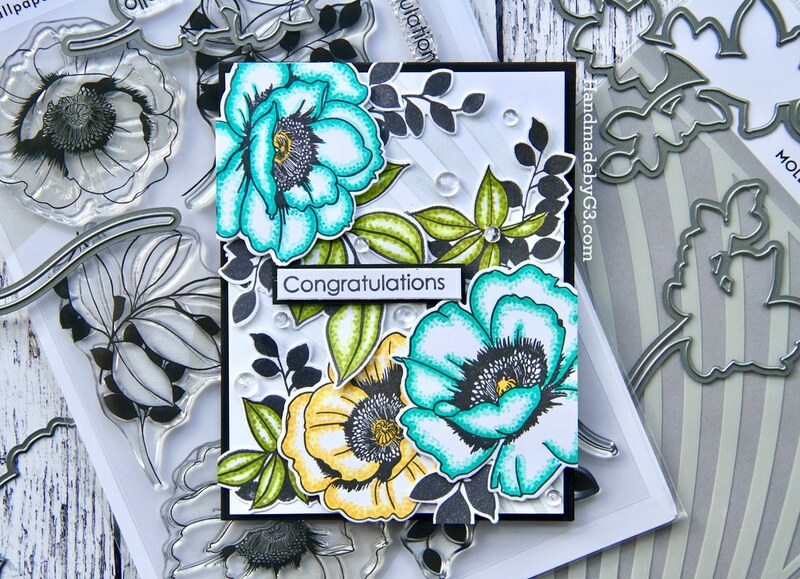 For card #2, I embossed the Sugar Cube panel using the Bold Lace cutting plate. I love the texture the embossing gives. There is design on the background as well. I adhered this panel on Sea Salt card base. 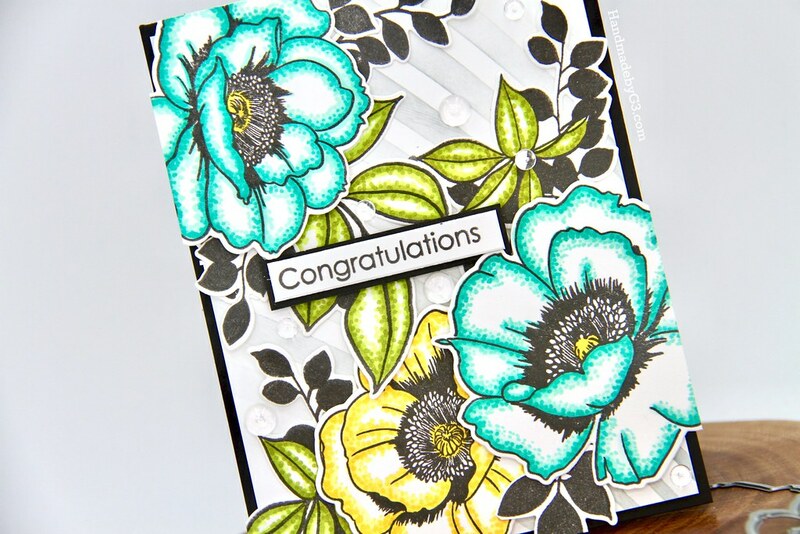 Again I stamped the Spring Tulip Bouquet image, coloured using copic markers and die cut using the coordinating die. For this card, I coloured the tulips in yellow. So the coordinating frame from Frame in Frame die set is die cut using Potato Chip cardstock. 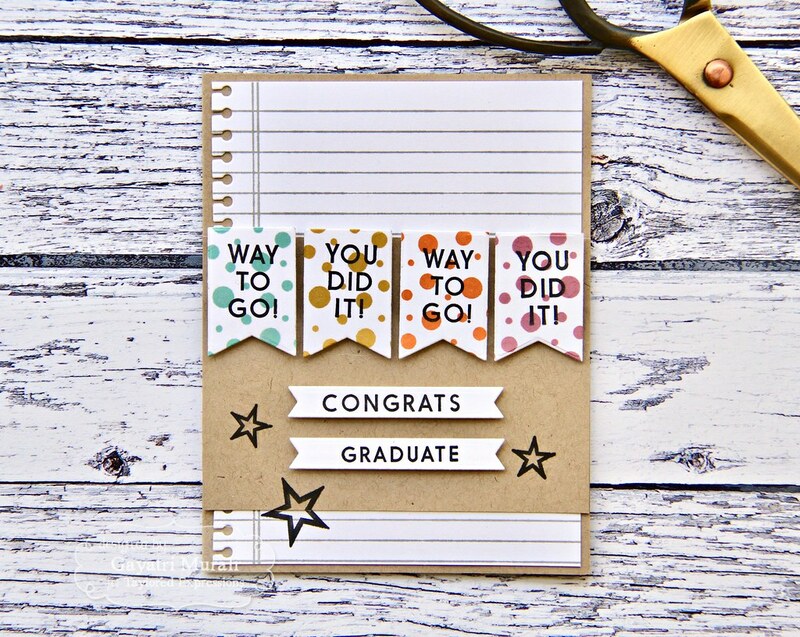 Sentiment is stamped in Oreo on Sugar Cube cardstock, trimmed and adhered similarly as the previous card. Again few sequins from Snow Flurries with white Nuvo crystal drops in the centre to finish off the card. For the final card, I simply die cut the cutting plate using Sea Salt cardstock and adhered on Sea Salt card front for tone on tone look. I love this tone on tone look. It is simple but makes a ton of impact. 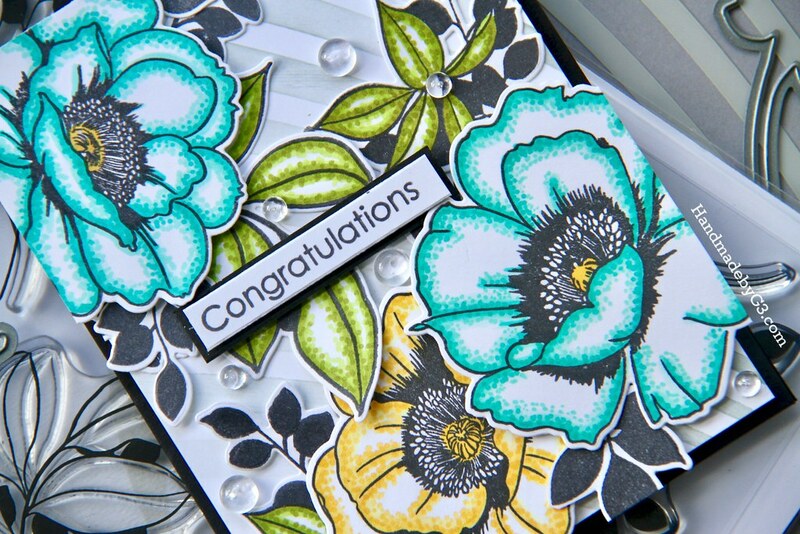 Like the embossing on the previous card, this gives design, dimension and texture to the card. Tone on tone give all these element subtly. For this card, I coloured the tulips in lilac colour and hence the frame from Frame in Frame die set is die cut using Lavender Glaze cardstock. I added Sugar Cube insert into the frame on this card to add white so this card coordinates with the previous two. The neutrals on all three cards are white and grey. Everything else is finished exactly the same as the previous cards. So what do you think? These are a few of the ways to use your cutting plate. 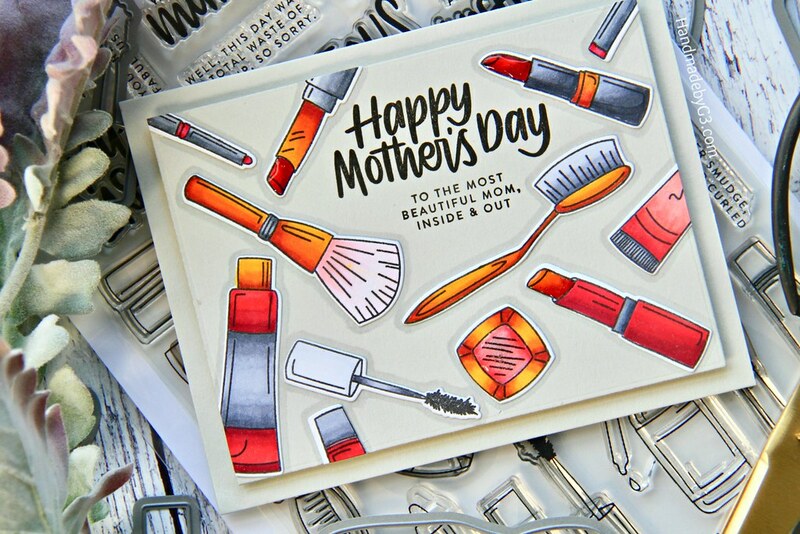 There are few more options like die cutting using glitter or foil cardstock, making shaker card, layering on top of sponged background, sponging the die cut in ombre…… There are so many things you can do with cutting plate die cuts. 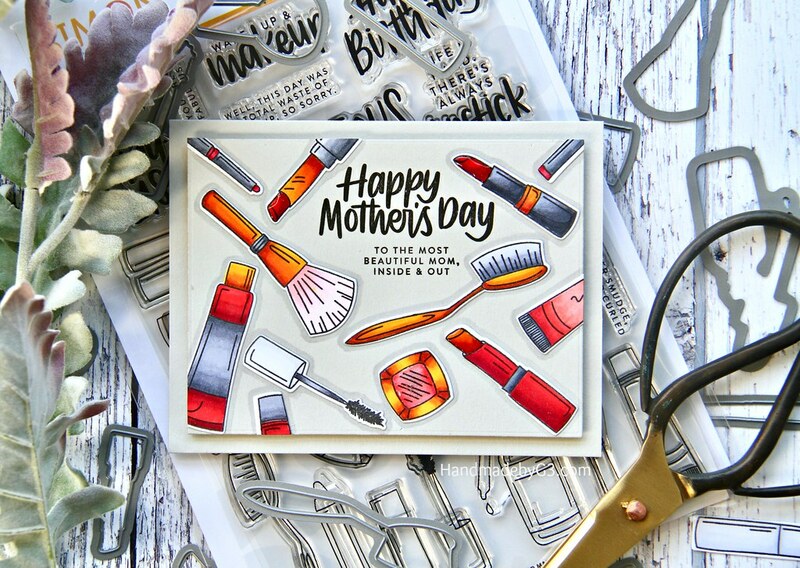 Hope these projects inspires you to pull your cutting plates and try out a few techniques. All supplies are listed below. Thank you very much for taking the time to visit my blog. Have lovely day! Hope you had a great easter break. I don’t celebrate Easter but the break was very relaxing and I am ready for a fresh start. Weather has cooled down in my place. Nights are chilly, rained couple of days and Autumn is truly here. After a hot summer, the turn of weather is such an awesome change. I hope spring weather for my friends living in Northern Hemisphere is a warm welcome you are looking for. Hello and Welcome to my blog. 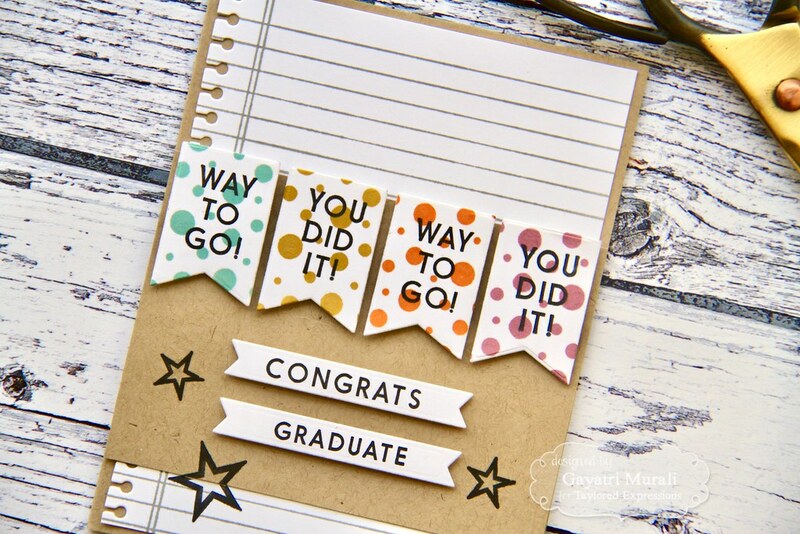 I have couple of encouragement cards to share using the Polka Dot stencil and CZ design You Da Best die from Simon Says Stamp. I wanted to used some muted rich colours to create a card. That was the plan to start with. But thinks got out of hand and things turned out so differently. I used distress inks to sponge over the Polka Dot Party stencil. The colours used are Lucky Clover, Wild Honey, Spiced Marmalade and Seedless Preserve. I started with sponging lighter colours and did not clear my brush well between the colours. The contaminated brush muted the colours. When I got to the Seedless Preserve, the colour went very muted. The Lucky Clover is the only true colour I believe. When I said I did not clean the brush well, I meant I did not wipe my brush on my microfibre cloth. Instead I sponged another panel with the leftover ink on the brush. Thus creating a lighter pastel version of the muted colour panel. In the end, I had two background panel. I kept the panels as the highlight and kept the rest of the card simple. I added a vellum banner and the sentiment using You Da Best die. 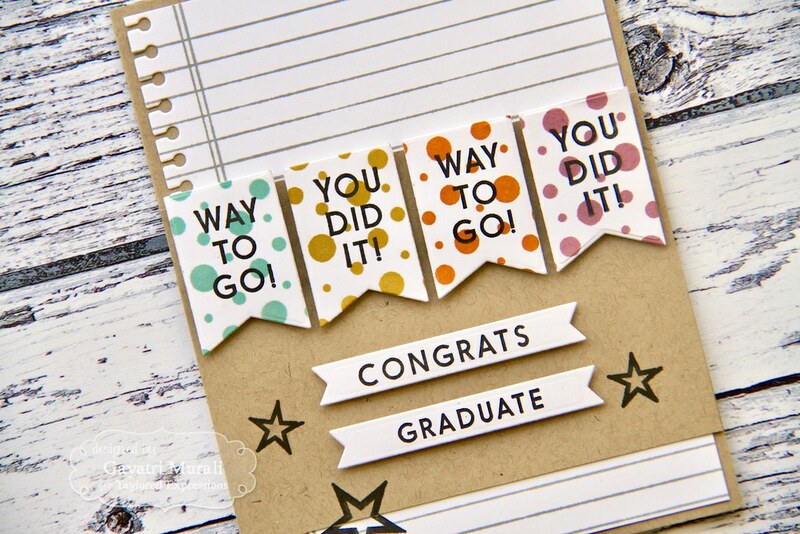 A few Groovy confetti to finish off the card. Love the font of the die. So bold and beautiful. I used white cardstock for the sentiment die which is stacked and glued for dimension. The backer for the sentiment is black glitter cardstock. So there is a bit of bling on the card. Here are the photos of the individual cards and closeups. This is not what I had in mind when I started making this card. Let alone ending up with two cards. I have grown to like them both. I just wanted to share my experience with you because not every card I make has a plan to start with or end up looking like what was planned. Sometimes, no most times, there is no plan. If I have a plan most times the end result is not what I planned. Very rarely I have plan for a card and the end result is exactly the same. So who else can relate to this? Let me know in the comments. Thank you for taking the time for visiting my blog.